The leaves crunch under his feet as the sound of labored breathing fills the air. The boy pushes through and continues his run despite the thirst and muscle pains. Some people dread running, but junior Alex Maier finds peace in it. 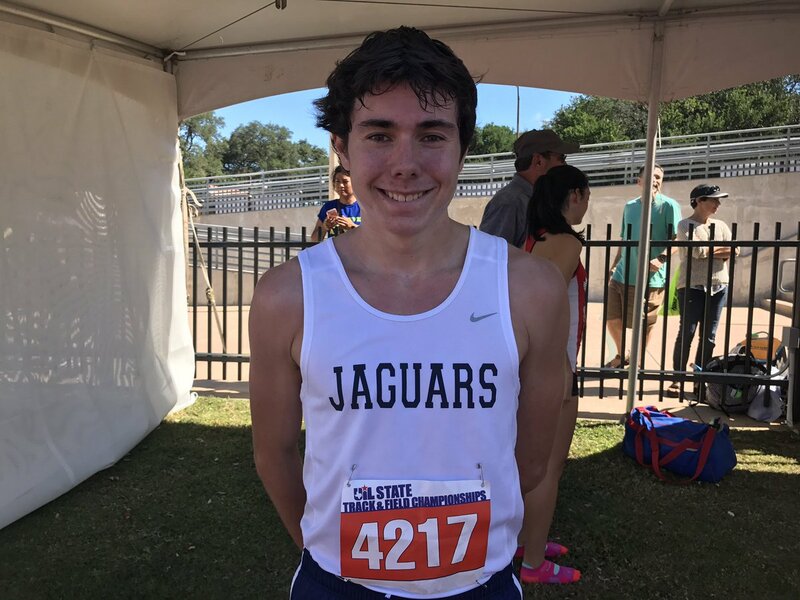 Maier has accumulated many memories over the course of his running career, but he says his freshman UIL State race was his fondest memory. Even though he usually runs races solo, Maier’s team has been a big source of encouragement and they help each other on and off the track. Although running helps Maier, he explained that it can be challenging to run while hurt. Maier considers “getting 5th last year at Foot Locker Cross Country National Championships in San Diego, California and Nike Nationals in Oregon a high point” in his career, but it doesn’t stop there. “I want to improve on my place at Nike and Footlocker from last year,” Maier said. Beating his fifth place finish in both races will be tough. Cross country training isn’t all just running; it involves more than some would think. Despite his success and affinity for the sport, Alex Maier wasn’t always a runner. He played baseball through elementary and middle school and began running later on. Middle school was a turning point for his athletic career and Maier decided to focus on another sport. Instead of spending his time on baseball, he switched to cross country. Maier isn’t sure what college he wants to go to yet. While committed to running, school takes top priority for him. Running is important to him now, but it’s unclear whether he will continue professionally after college. “I have to take it year by year, season by season, see how things go,” Maier said.